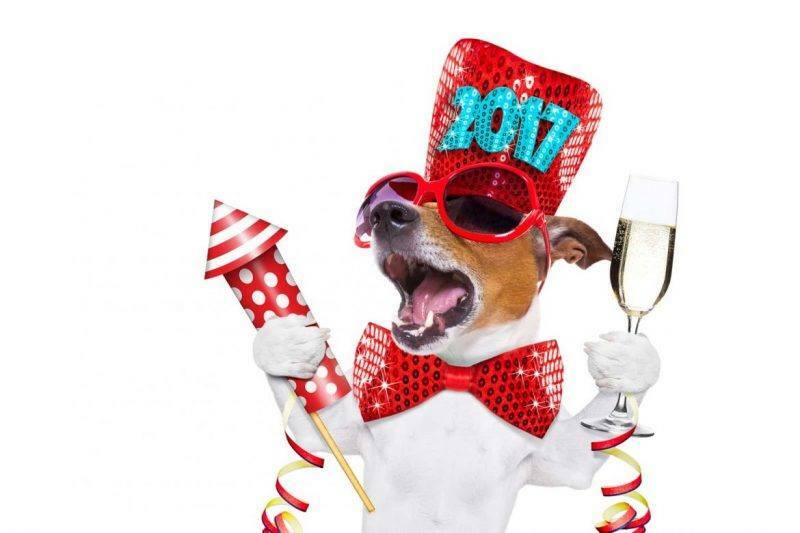 Although New Years is celebrated worldwide, it can be quite the opposite affair for animals, with the loud parties, large groups and fireworks increasing levels of anxiety in certain pets. Although every animal can react differently, there are a few characteristics that can be quite common in anxious pets. These may include dogs barking, pacing, shaking and even chewing (or destroying) whatever is close to them. To help ensure your pet doesn’t act out and is as safe, calm and as happy as possible, we have compiled a list of advice to implement over the New Year period. Don’t yell at your pet. If your pet is scared of fireworks, they will naturally come to you for help. By scolding at them for barking, jumping or chewing you can make them even more stressed and anxious. Give them affection, but don’t overdo it. Pat them to keep them calm and treat them as you usually do, as too much attention may result in them thinking there really is something to be afraid of. Put on some music or television that they are used to, to help calm them and cover up the other noises. Be sure there is nothing loud or scary on TV! Bring them inside if possible and close the curtains to block out any visuals or frantic glances. Take your dog for a walk, your horse for a ride or play with your cat during the day, so they are tired at night time and ready for a big sleep! Give them a treat that may take a while to eat and some chew toys. This could include bones and Kong toys filled with treats. In the weeks prior (or even begin months before in future years), play audio of fireworks your pet becomes used to the sounds and understand they are not a threat. Ensure all your fences and gates are secure, as the ‘flight’ response may kick in when they are afraid. Also ensure they have an up to date tag on their collar and microchip just in case. Make sure your pet has somewhere to hide, whether it is a kennel, blanket, small room or under a table. If possible, having someone home with them will make them much calmer! Find out if any loved ones are looking for a relaxing night in if you’re unable to be home. Buy a thunder jacket for your dog. They can be very calming! Click here to see a list of large Melbourne events, or contact your local council for more details on what is happening in your local area. 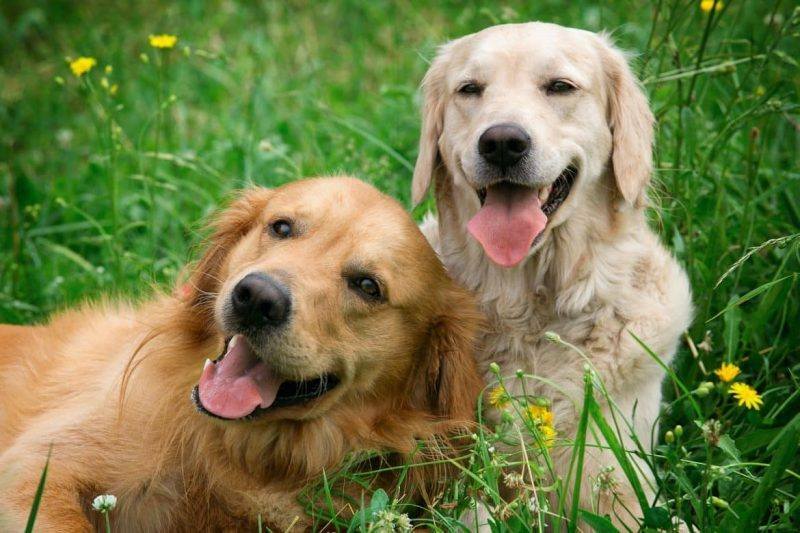 There’s no other motivator in our lives greater than our dogs—well most dogs anyway! They love to run around, meet other pooches and explore the outdoors with their humans by their side. Stuck deciding where to take your dog in these warmer months for some sunshine and a run around? We’ve compiled a list of some great places to get active with your pets in Melbourne. Mathias track in the Dandenongs is a 3.5 km track to Silvan Road. It’s known for its ease to walk, as well as being dog, horse and mountain bike friendly! Us dogs have to be on leads, but it’s so pretty, who minds! Beach days are one of the best things about the warmer months, and the only thing that makes the trip better is when you can take your dog! There are different areas of Saint Kilda beach that allow dogs off leash, with lots of room for everyone to enjoy bonding at the beach with their pooch. Clayton Reserve, a dog park in Melbourne, is an off leash area for dogs, which is fenced off so you know your pooch is secure whilst exercising. The reserve is well known for its congregation of both social humans and dogs! If you’re visiting the Mornington Peninsula, within the Briars is “a large off leash area that is fenced off. There is a 2km track around and through the bush lands, perfect for us dogs to romp,” say Ziggy and Noodle! Despite the few excluded areas, most of the 226 hectare Albert Park permits dogs on leash, with a few sections allowing dogs to be off leash. This is a great way to get active with your pet and get them socialised with other pooches! It’s close to good cafes for coffee for the human, and you can plan it to end at Sandringham Dog Beach for a swim! What a great way to get some exercise, relax and cool down at the beach! Every Saturday we run the Tan. It’s great because it’s got hills, slopes, grass and gravel! We like to race each other to see who is the fastest! Where do you like to get active with your pets? Comment and share with us below!